Want to skip Amazon and support independent artists this holiday season? 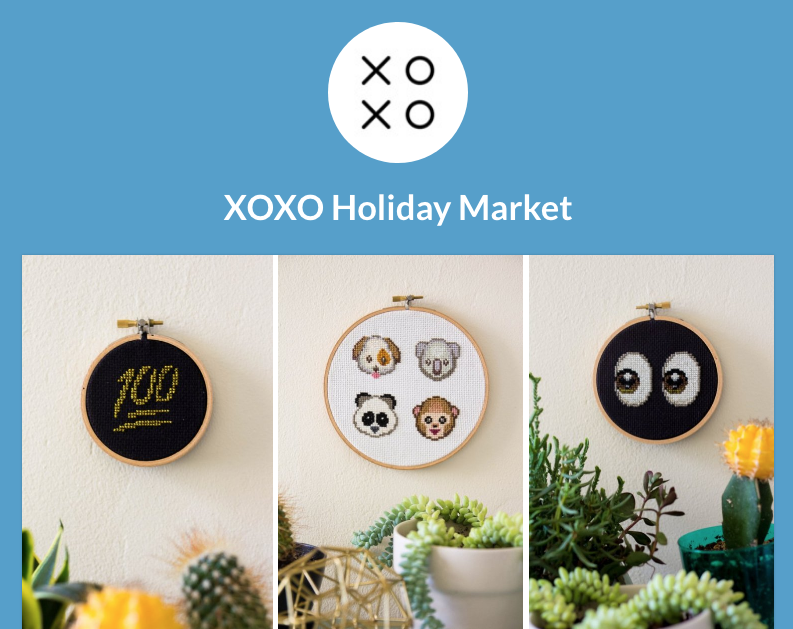 Head to the online market put together by the good folks of the XOXO festival. They've curated some really cool stuff made by enterprising members of their community.